COURSON & HOPKINS, LLC offers residential and commercial brokerage services. Residential services are offered in greater Andalusia area and Commercial services are offered in Andalusia area, along with all of south Alabama and Florida. A small company, but big on personalized service with emphasis on dedication to the highest level of professionalism, proven knowledge and expertise. WE GET RESULTS! Check out the Testimonials of our clients and referral agents! MaryAnn Rabren Johnson said “As first time home buyer, Jill made everything seem so easy and comfortable. She was professional, practical, and always willing to show me any house . When it comes to buying a home I can't imagine dealing with anyone other than Jill. Thank you for helping me with my biggest purchase ever!! 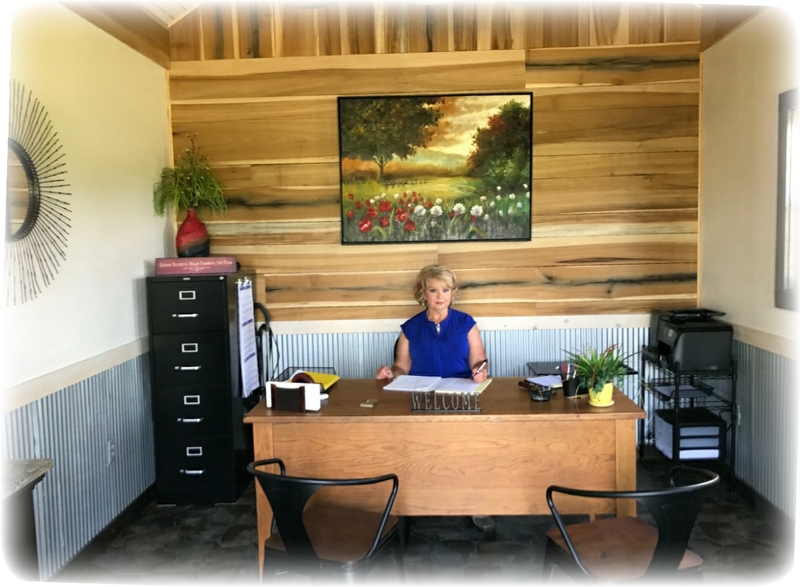 Sherrie McIntyre said “Becky has listed and sold several properties for my family, always going the extra mile in helping with prepping the property for sale, meeting repair people, and totally takes the pressure off us. She looks after every detail. Most impressive is Becky’s business skills to solve contract problems and always make sure we meet our closing schedule! 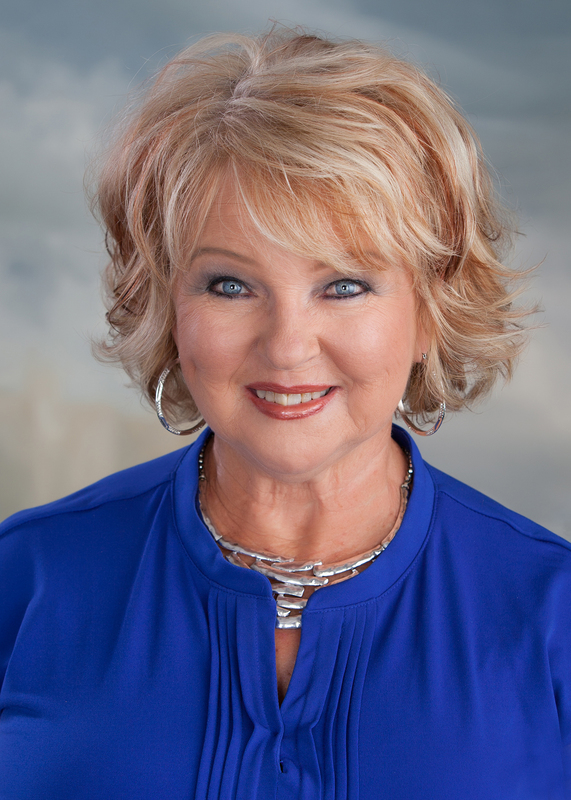 Becky Courson, Broker/Managing Partner has been in real estate profession for over twenty five years collectively with fifteen years of real estate brokerage in the Orlando, FL area. Becky holds Broker license in Alabama and Florida, together with the prestigious designation of Certified Commercial Investment Member (CCIM) designation. Residential certifications include Graduate Realtors Institute, GRI, and Certified Short Sale Specialist. 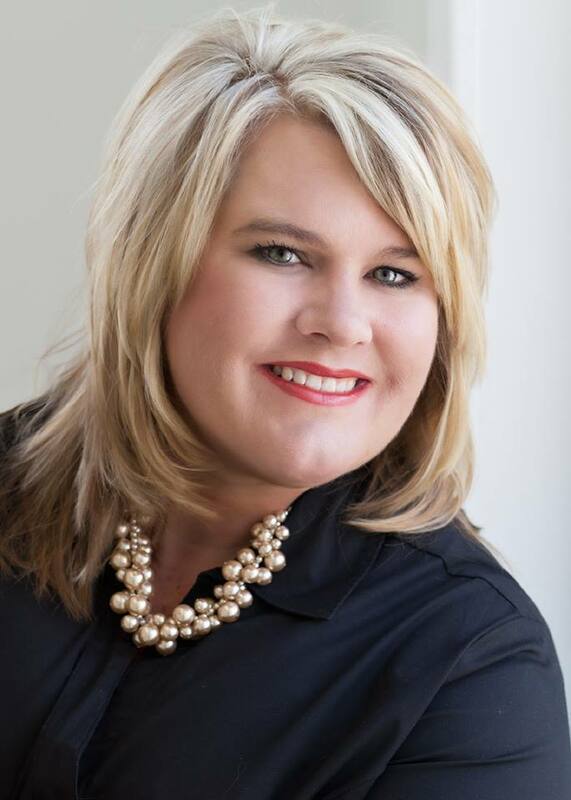 Jill Prevett, Sales Associate, native of Andalusia, earned Bachelor’s Degree from Auburn University and grew up in real estate business environment. Jill’s background as multi-media marketing representative and decorating skills has greatly enhanced her expertise in working with sellers to assist with staging and proper marketing techniques. Jill is very knowledgable of the market to help stretch your budget and get best home for your money. We Look Forward to putting our professional expertise to work for YOU !